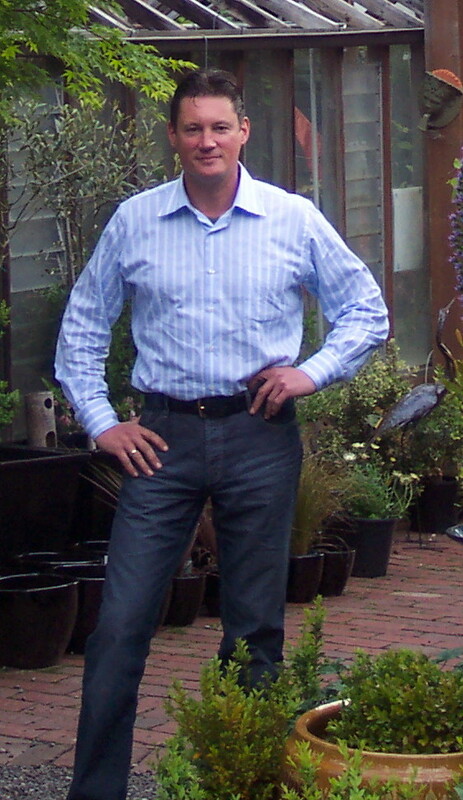 Adam Naulty became the Owner and Director of Rosemont in 2001 and has developed the organisation into a formidable force in the landscape design, landscape plan, and landscape construction arenas. The recent move to Erskine Farm will allow for the development of a full design studio along with feature gardens. Adam is involved in all landscape plans and garden designs first hand and operates landscaping teams to conduct the work. " We pride ourselves of being competent to basically handle any aspect of your property's outside - although we have been on occasion been asked to complete internal renovations after people see the quality workmanship". The climate change has provided many opportunities for Rosemont in terms of landscape design, landscape plans, landscaping. Solar Products especially Solar Fountains are popular for all clients along with a great range of Water Tanks and other Water Saving Devices.